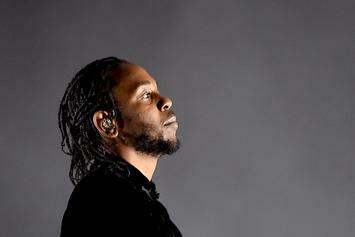 VOTE: What Is Your Favorite Kendrick Lamar Album? 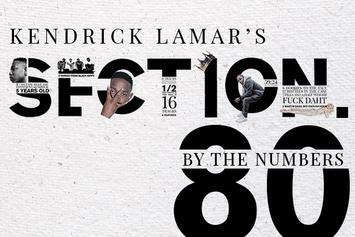 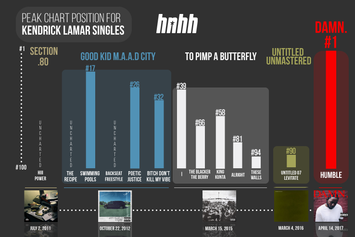 We celebrate five years since the release of Kendrick Lamar's critically acclaimed "Section.80" with an infographic. 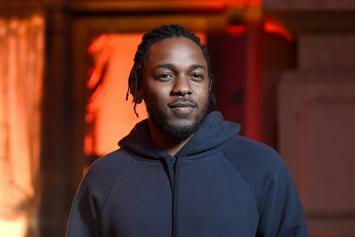 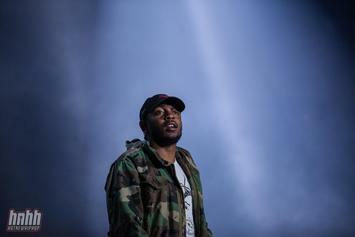 Kendrick Lamar Sued For "Keisha's Song (Her Pain)"
Kendrick Lamar sued by Woolfsongs Limited for failing to get a sample cleared on his 2011 fan-favorite.